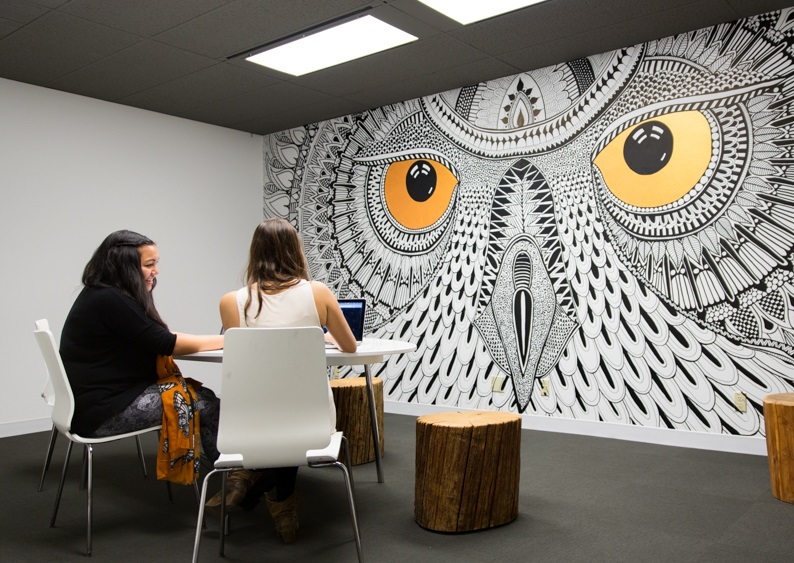 Hootsuite is the world biggest and most integrated software to manage the social media platforms. For that reason, LinkedIn joined hand with the Hootsuite in order to make the platform more viable by assisting in managing and maximizing engagement for the business pages. Therefore, from now onward you can publish and schedule video on the LinkedIn directly from the Hootsuite that facility was not previously available for the LinkedIn users. "Hootsuite will be the first partner to build on LinkedIn’s new Notifications API, empowering the more than 30 million companies on LinkedIn with more ways to help manage and maximize engagement on their Pages. ", said Hootsuite in a press release. Adding further, "The added capabilities within Hootsuite will enable customers to further build their brands, strengthen customer relationships and drive business results on LinkedIn." Furthermore, at the end of the November, they will start monitoring the feedback on the content videos as well that are publish in the LinkedIn platform to assess the overall performance of the user page integration, as Hootsuite claimed that now the post will get six times more engagement-boost as compared to before. Users "will also be able to"... "directly @mention Pages in LinkedIn posts to encourage audiences to engage with their company and tagged partners—all within a new streamlined re-authentication process." No doubt LinkedIn is the major platform that will help in connecting different businesses from across the world. Moreover, more than 590 million professionals are connected with this platform, making it one of the most powerful business platform.